If you have trouble calming down or relaxing before bedtime or if you struggle with maintaining emotional balance, managing the effects of temporary stress, relaxing, calming nerves or relaxing muscles you may want to consider nutritional and herbal supplements that help maintain emotional balance, ease the effects of temporary stress, and promote relaxation and sleep. 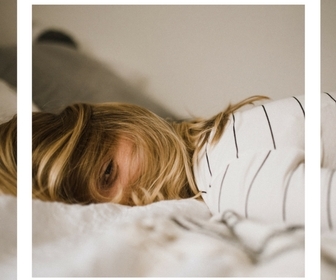 Or you may want to consider a host of potential modalities that can help you fall asleep and stay asleep without having to resort to sleep medication which can cause dependence. According to the Mayo Clinic all prescription sleeping medications have risk. This is typically due to blood sugar. Make sure you are eating 3 meals per day with small snacks in between. Don't eat any sugar or carbs after dinner. 30 minutes before bed have a protein snack. If you wake have another protein snack. Protein snacks include eggs, nut butters, left over piece of chicken, steak, fish, protein bar or protein smoothie. This is typically due to stress and not enough time in the day to decompress. Try using one of these supplements to support relaxation and sleep. This is due to your liver. I recommend the Purification Program. 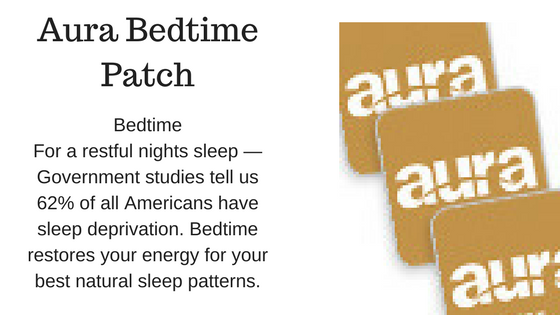 Perhaps your sleep rhythm is what is causing you not to sleep. If you are awake at night and sleepy during the day, it is possible that your brainwave activity needs to be reset. During the day the brain uses Beta brainwaves which is the highest wave activity. Being "in the zone" requires Alpha brainwaves. Learning to use Alpha waves, helps you to feel less anxious, more relaxed and more creative. During the first stage of sleep the brain switches the Theta waves. This is the lightest stage of sleep. The final sleep related brainwave is Delta. Delta is for body rejuvenation, healing and growth. This final stage is vital for feeling refreshed in the morning. Getting the brainwaves to function better improves sleep drastically. Fortunately there is technology that can help make improvements in your brainwave rhythm. 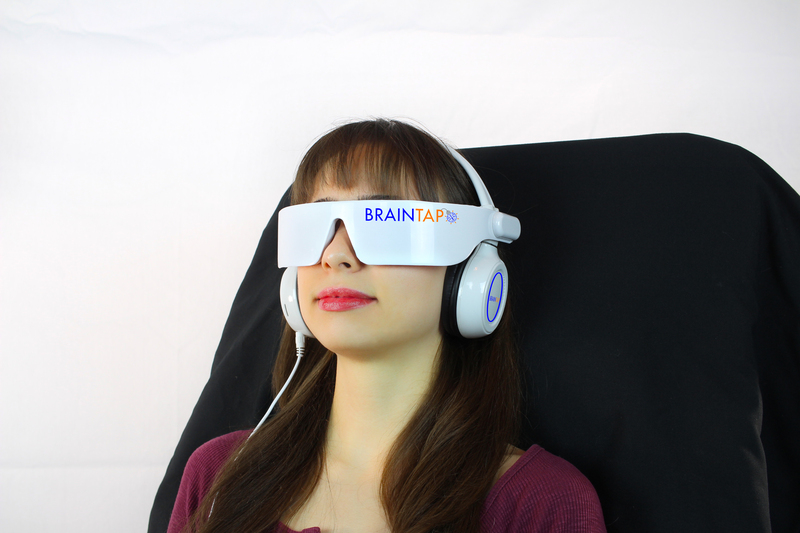 Braintap technology helps reestablish the various brainwave patterns and improves sleep.